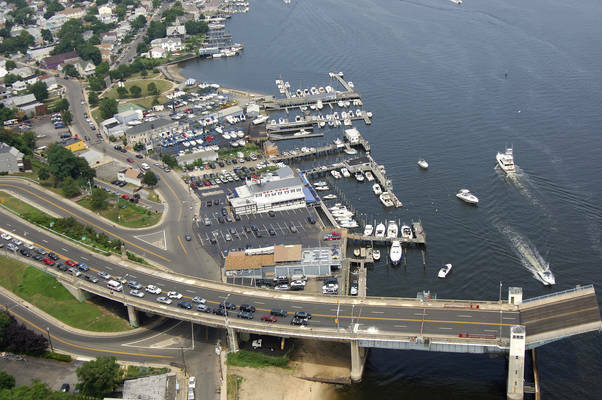 The Bahrs Landing Marina has been operating and open for boaters and families since 1917. 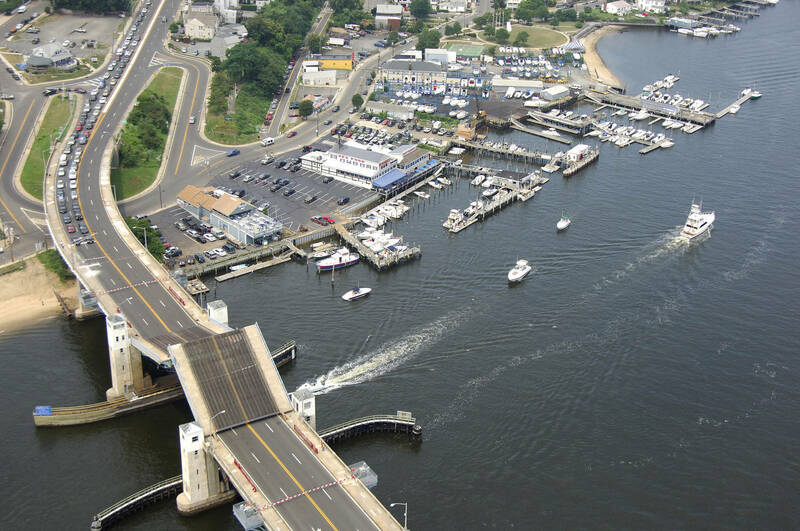 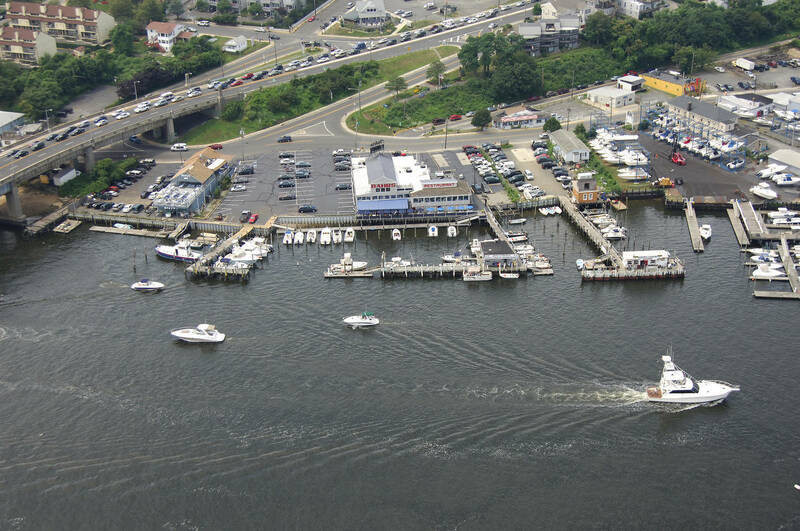 The marina offers a 24-Hour Pay-at-the-Pump full service fuel dock with both gasoline and diesel fuel. 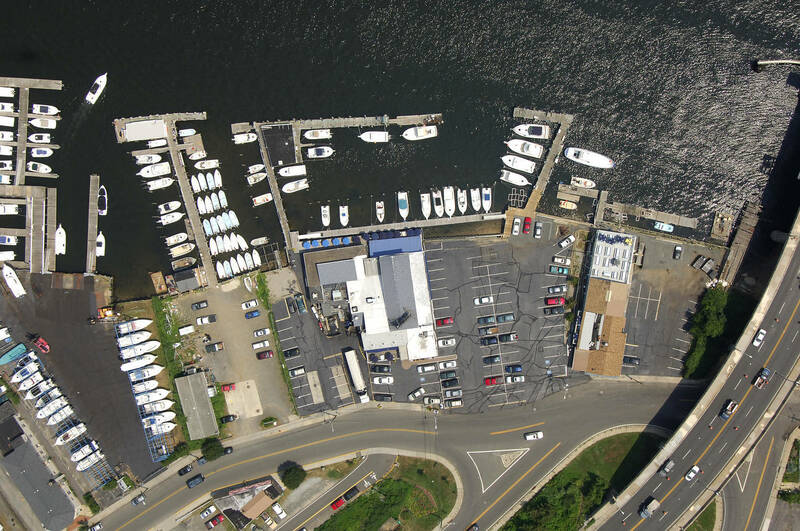 We also have a great deal to offer from our ship store including live bait, tackle, drinks, ice and of course, advice! 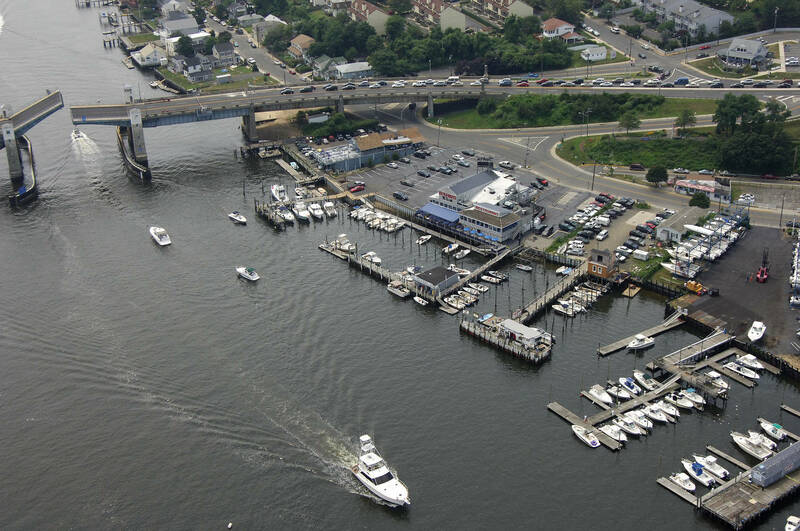 Boaters & families looking to dock & dine are more than welcome to come and stay at the marina while making the most of the Bahrs Landing Restaurant. 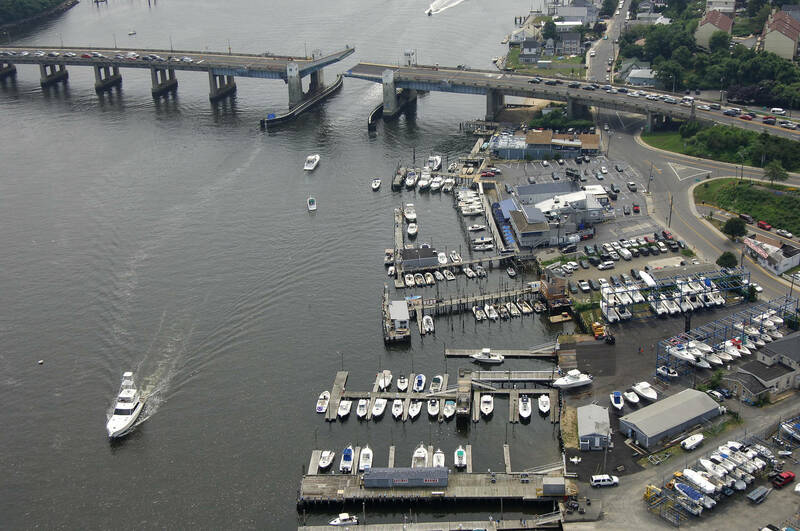 On board dinner service can also be provided at the dock. Come and see for yourself!